On the Cover: A close-up photograph of one of the power amplifiers in the Diocles laser system. 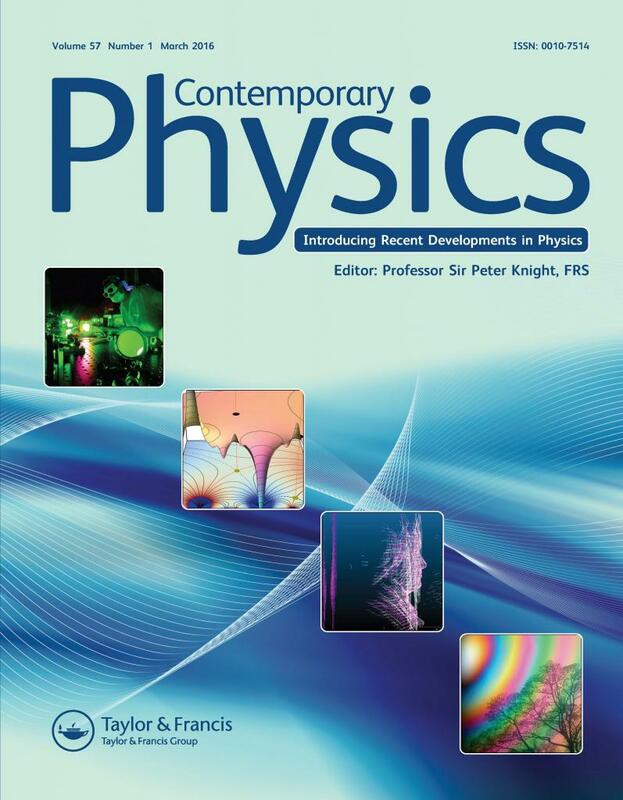 Contemporary Physics selects cover artwork after the article is published. Dr. Umstadter’s article was published in March 2015, and his group submitted an image for cover consideration. The image was used on the cover of all four issues of volume 57. Photo by: University of Nebraska-Lincoln. Copyright holder is the University of Nebraska Board of Regents. Donald P. Umstadter. 2015. All-laser-driven Thomson X-ray sources. Contemporary Physics 56(4): pp. 417-431. Donald Umstadter is Leland J. and Dorothy H. Olson Distinguished Professor of Physics (Atomic, Molecular and Optical Physics).